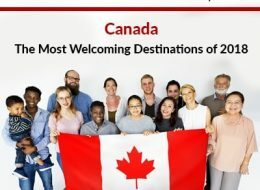 No family in Canada? 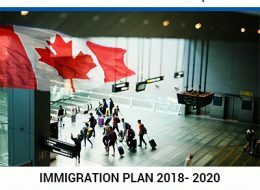 Don’t Worry-Immigration is easy for you too! 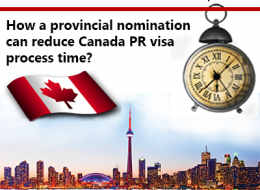 How a provincial nomination can reduce Canada PR visa process time?